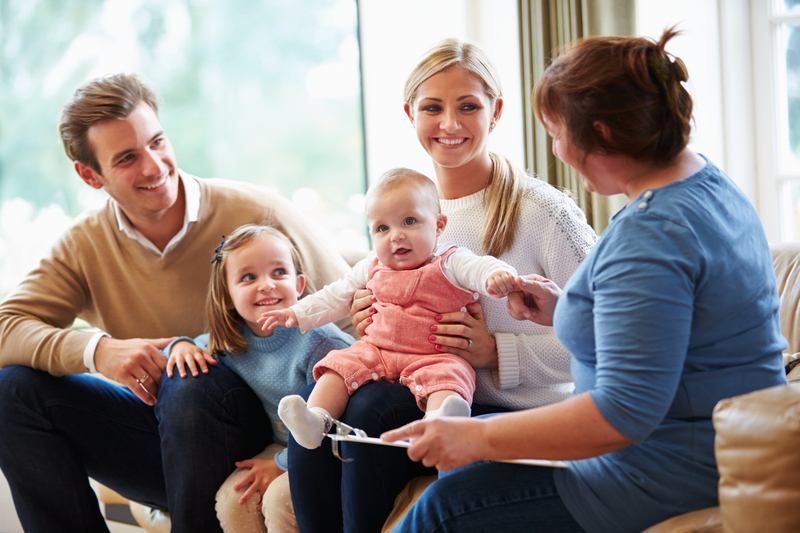 Family therapy is a form of psychotherapy that involves all the members of an extended or nuclear family. This approach regards the family, as a whole, i.e., the unit of treatment. It emphasizes such factors as relationships and communication patterns rather than traits or symptoms in individual members. 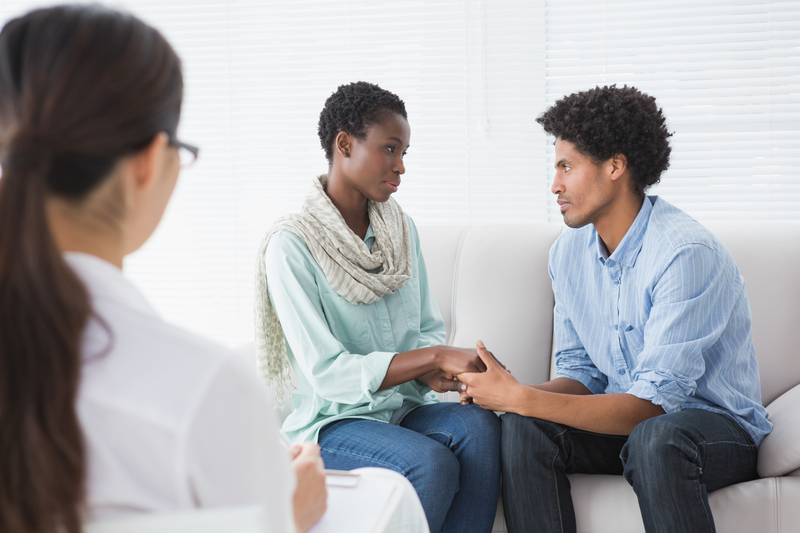 Therapists do not imply that the family is the source of the problem. Rather, that the enhanced understanding will help the family to mobilize its own resources. Need additional information & resources?